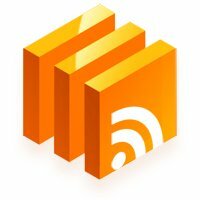 In the end of September you had a chance to take part in our competition with a prize of the premium add-ons of WP RSS Aggregator. Today is time to draw the winners! 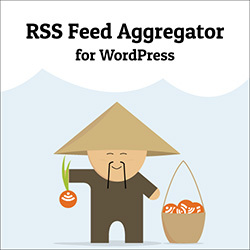 WP RSS Aggregator is a WordPress plugin that lets you import content via RSS from other blogs/websites. The core plugin is available on WordPress.org, while the add-ons are available from the aggregator’s official site. Congratulations to the winners! Thanks to everyone who participated! Stay tuned, we have some more giveaways soon!